Justin (cello) is one of London’s busiest and most versatile musicians. 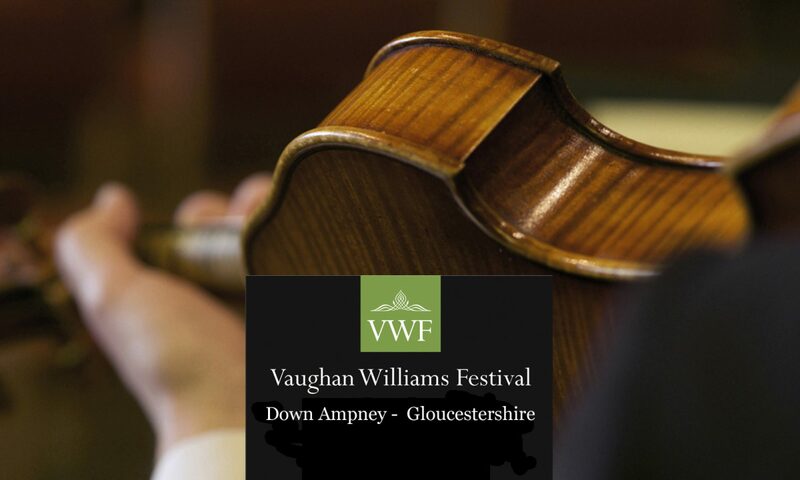 He is principal cellist and artistic director of The National Symphony Orchestra (UK), guest principal cellist of the Royal Philharmonic and English Sinfonia Orchestras. Justin is also Artistic Director and manager of the Locrian Ensemble of London, one of the most sought after, and often-recorded ensembles in Britain today. In the world of theatre, Justin currently plays for the Royal Shakespeare Company and The Old Vic theatre in London’s West End and Edinburgh Festival, recently featured as solo cellist in Matthew Warchus’ production A Christmas Carol and Alan Acykbounre’s The Divide. Justin has written award-winning scripts for plays with music that have been performed in London’s West End, also at many festivals in both Britain and abroad. He has recorded CDs for many labels: Hyperion (Schubert), Naxos (Malcolm Arnold – a “Gramophone” award winning disc, and chamber works of Martinu), Beethoven Quintets and the complete chamber music of Volmar Andreae (Guild), ASV (Mozart and Schubert Viola and Cello Quintets), Dutton Epoch (5 discs: Rebecca Clarke, Walter Leigh, Richard Arnell, Arthur Benjamin, Clifford and Bainton), Carlton Classics (Piazzolla) and the Limerick-based composer, Osborne, for the Irish Lyric fm label. He has produced independent programmes for BBC Radio 3, featuring the chamber music of Ginastera and Gliere. He plays a Francesco Ruggieri cello, made by the great Cremonese maker in 1695.